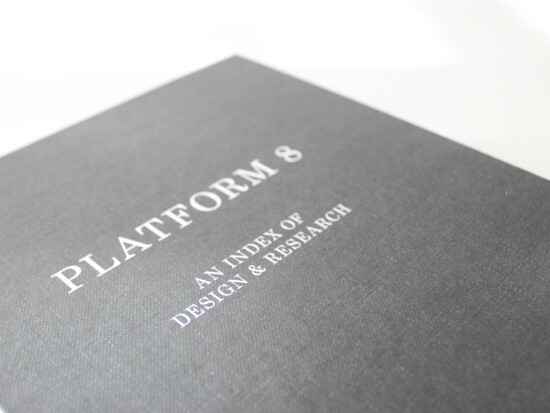 Michael Beaman (Critic, Interior Architecture) work is featured in a new book entitled Platform 8, edited and designed by RISD alumna Zaneta Hong (ID ’02). 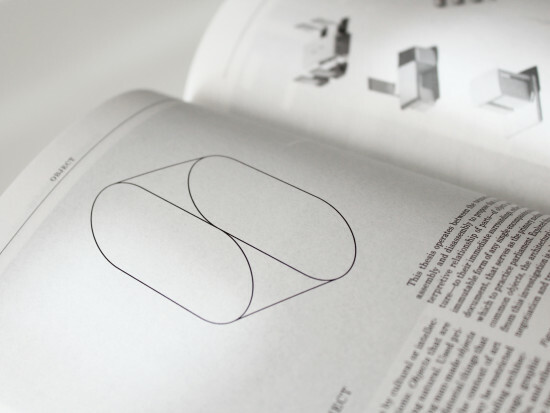 Beaman contributed projects, text, and graphical design elements to the publication, which was designed as a companion to practice, education, and research for architecture, landscape architecture, urban design, and associated disciplines. Now in its 8th edition this iteration surveys the people, products, and discourse surrounding design culture in an effort to provide a reference for future students, educators, and practitioners.